Jackpot Magic Slots™ & Casino App Data & Review - Games - Apps Rankings! 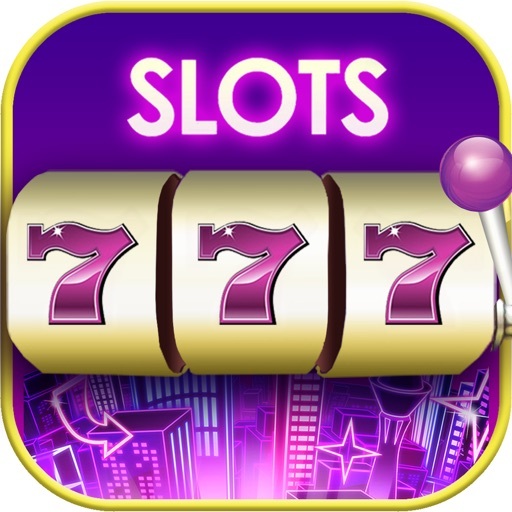 Jackpot Magic Slots™ & Casi.. 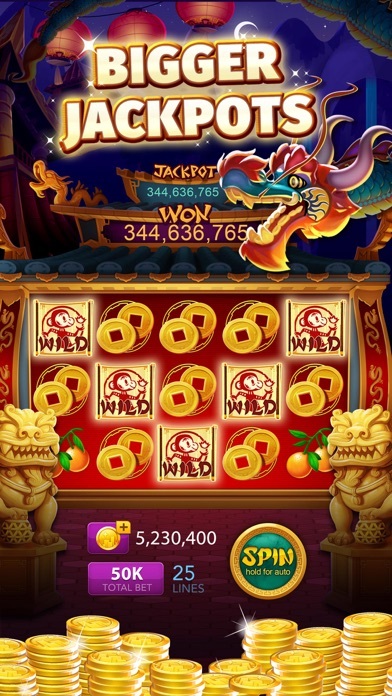 The applications Jackpot Magic Slots™ & Casino was published in the category Games on 2016-07-15 and was developed by Big Fish Games, Inc. The file size is 73.08 MB. The current version is 11.1.0 and works well on 9.0 and high ios versions. Do you like Jackpot Magic Slots™ & Casino applications? Please share! This game used to be fun. The new owners are just money hungry with horrid customer service. Game goes down all the time and they never reimburse for the losses. If you are looking for a fun game, this isn’t it. So have you ever wanted to know what it’d be like to throw money away time and time again? 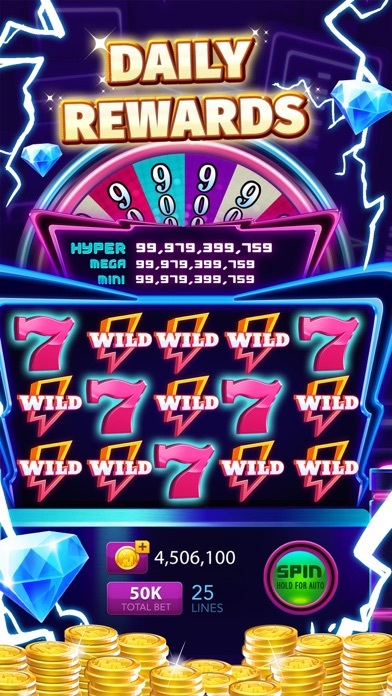 This is the slots game for you! No matter how much you play you’ll never win big. Every time you’re betting millions a spin you will never win anything, and when you’re forced down into pennies a spin you win almost every spin, but only about 1/5th of what you bet. The issue is you can never make enough back to compensate for what you’ve bet every spin thus leaving you unable to really play for weeks at a time unless betting the absolute minimum is your bag, then I guess you’d be fine? Idk, doesn’t seem like it. 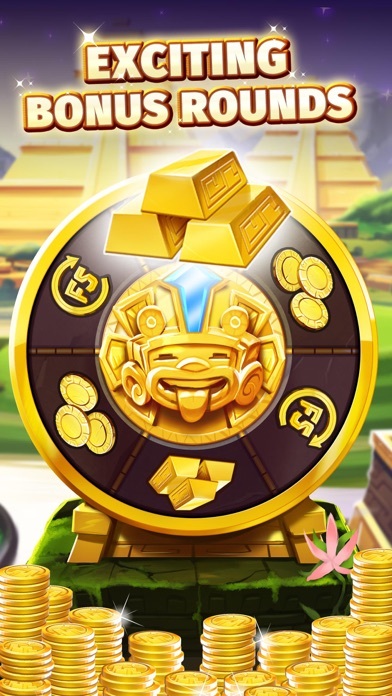 This makes me think they’re very heavily pushing for you to spend money in their shop for coins to spin with instead of winning them by playing. Unfortunately what the coins cost vs how many you get aren’t even remotely worth the purchase price at any level leaving their shop useless. This isn’t to say you won’t get lucky occasionally. I’ve been playing for a few months now and I’ve hit a decent jackpot probably twice. Sure you’ll hit the small and mini jackpots all the time, but only if you’re betting small... so the payout is small. You’ll get these “BIG WIN” pop ups occasionally but if you factor in what you’re betting against the supposed “BIG WIN” you’ll find it’s actually not even remotely a “BIG WIN” at all. For example, winning 300k on a 50k bet. Thanks for the 6 spins I guess, totally a big win. Thanks. 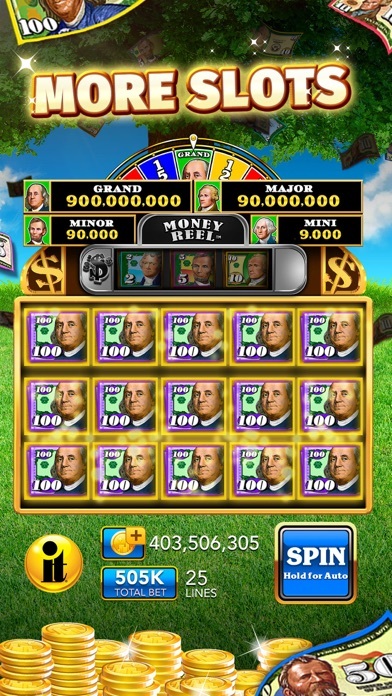 All in all this is a decent slots app for sure, but best to probably avoid it if you’re looking for something pleasing. It’s all tease and no payout with this one. Enjoy. This is such a great site to play slots. The timed bonuses keep me playing and winning! You will have tons of fun too!!! Rigged in scatter rooms to make you spin faster so you don’t get free chips to play, really is a pathetic disgusting app, should be banned. 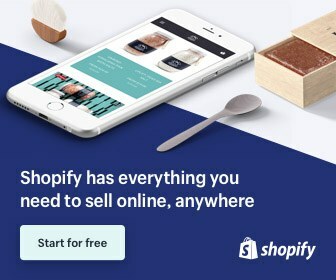 Used to be an awesome app, but now it’s all too apparent that they just want you to spend real money. It’s no fun anymore, too hard to get decent winnings. Very disappointing because the slots & graphics are great. I have played jackpot magic slots for well over 6 yrs but after the last couple of months it has completely gone down hill . I didn’t think I would ever want to delete this ap like I do now . I had a feeling that the original owner of the company must of sold for it to go down the way that it has , well surprise surprise I learnt by reading another comment yesterday that it has been sold . It’s impossible to get a pay in any slot and have lost most of my online friends that I got to know over the years playing and the great atmosphere that it once was is now completely gone . There is so many extra things added to the game that wasn’t necessary that has also ruined it . a once great ap that now no longer exists . Good luck . Only frustration and headaches! The most worthless game ever downloaded. Have several other slot apps I’ve never had to purchase and get 100x the payouts then this game. The more you spend the more they take with zero resolutions with customer service. I want my money back! I will never play another game by big fish ever!!!!! And neither will anyone else on our Apple devices! The best appt by far pluto_nash? I was very surprised to find that I actually enjoy this slot version. It is very addictive to play. Win/Lose ratio on this game is ridiculous! It’s worse than any casino I have ever been to. Sorry Big Fish but, this is a game I am probably going to get rid of. Each time the BF games , especially BF Casino and Jackpot City, are down for maintenance, the payouts drop, regardless to whether you are using bonus points or making purchases. The Tier information is in no reflective of the statistics of wins, spins or percentages of payout. The bonus points paid each half hour have dropped considerably. Continuing to play is difficult and I continue because of my club and my commitment to my team members. What use to be fun and a joy has become a trial. I guess I will soon have to decide if continuing in BF games is worth the effort. Failure is difficult to take on an ongoing basis although no one can be successful all of the time. I wish all well and some measure of success, but players need to be observant of what is happening as they play. This game is so enjoyable, highly addictive though. You also get to meet awesome people all over the world, be a little better if jackpots paid out. It's just for fun. Fun app but lots of bugs. When you get a notification and click it, the app freezes and you lose whatever the notification was for. It's really annoying! Great game absolutely stunning graphics and great win rates and great choice of machines and games.